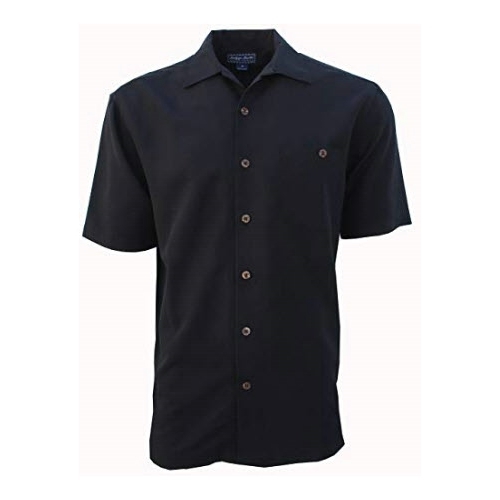 The Indygo Smith mens polyester/ rayon blend shirt is a fan favorite every year. This comfortable to wear shirt has a herringbone woven pattern. There is 1 chest pocket and a straight bottom. Machine Wash. Imported.